The Australian singer-songwriter, Vance Joy, wrote the popular hit song Riptide. Not only is this song a great beginning tune to learn on the uke, but the Riptide ukulele chords are easy to memorize. You will use four chords: Am, G, C, and F. You can review all the ukulele chords in our easy to follow guide. 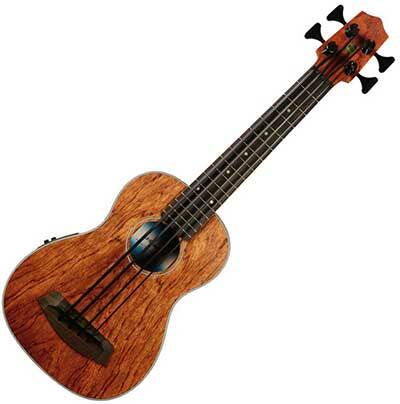 If you need a little extra help, or want to hear how the Riptide ukulele chords sound, watch this video by The Ukulele Teacher.